Leading stone equipment and supplies company will distribute the LT-2D3D Laser Templator and ClearCut Optical CNC Tool Measuring System. LPI has announced a new partnership with Quebec, Canada-based Derusha Supply to strengthen its presence within the stone industry across eastern Canada. A leader in equipment and supplies for the stone industry in North America, Derusha Supply will be the exclusive distributor of the LT-2D3D Laser Templator, the leading digital templating system in the industry, and award-winning ClearCut Optical CNC Tool Measuring System, for Manitoba, Ontario, Quebec and the Maritime Provinces (NB, NS, PE, NL). Mark Derusha, president of Derusha Supply, who joined the company in 2005 and represents a third generation involved in the family business. 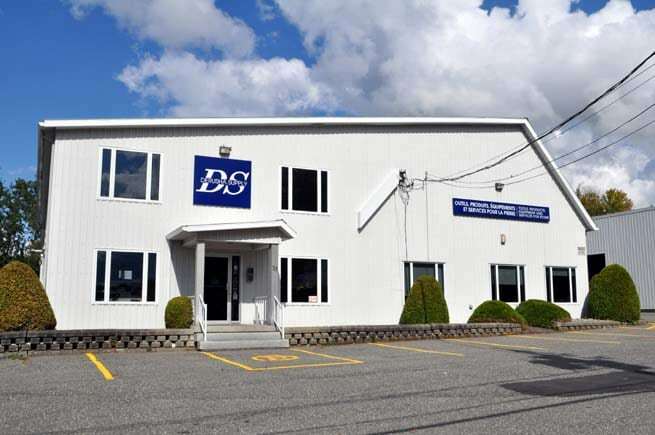 Customers in eastern Canada interested in learning more about the LT-2D3D Laser Templator or ClearCut Optical CNC Tool Measuring System can contact Derusha Supply at 800-567-2778 or sales@derusha.com, as well as visit their website at www.derusha.com.